 Codehints | Advanced Custom Fields for WordPress Developers. Content editing made easy Use the Advanced Custom Fields plugin to take full control of your WordPress edit screens & custom field data. Our field builder allows you to quickly and easily add fields to WP edit screens with only the click of a few buttons! Fields can be added all over WP including posts, users, taxonomy terms, media, comments and even custom options pages! Load and display your custom field values in any theme template file with our hassle free developer friendly functions!